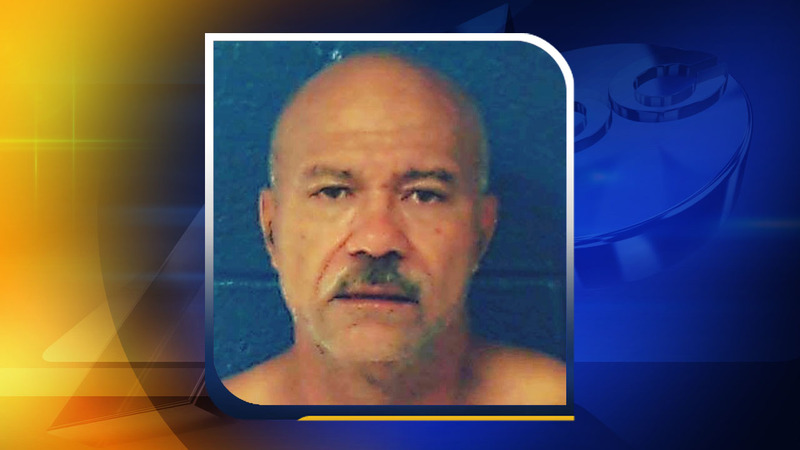 CASTALIA, North Carolina (WTVD) -- A man has been charged with murder in a Nash County stabbing that happened last week. On Monday, the Nash County Sheriff's Office arrested Joseph Anstead in connection with the September 18 murder of Danny McCalston. The shooting happened in the 7900 block of Edwards Road in Castalia, NC. Anstead was charged with first-degree murder. He is being held in the Nash County Jail under no bond.